American Society of Emergency Radiology; Pennsylvania Radiological Society; American College of Radiology; Radiological Society of North America, Berks County Medical Society. Dr. Romeo joined West Reading Radiology in July of 2006 and currently serves as the Treasurer. 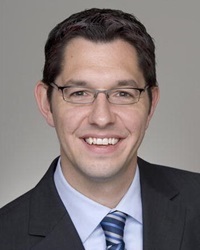 His special interests include Emergency/Trauma Radiology, Body imaging, and Neuroradiology. Dr. Romeo has a strong interest in trauma radiology and has actively participated with the Trauma Surgery Division's case review and quality assurance program. Dr. Romeo currently serves on the Radiation Safety Committee for the Reading Health System and the Provider Network, Credentialing, and Enrollment Committee for Reading Health Partners.